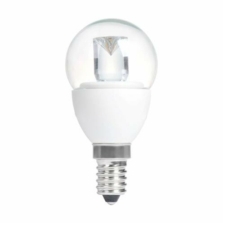 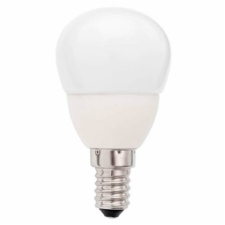 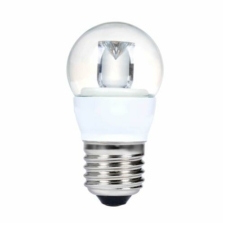 This LED Bulb has a bayonet cap and produces 350 Lumens, it has a power output of 6W and is suitable to replace either a 50W bulb or a 40W bulb. 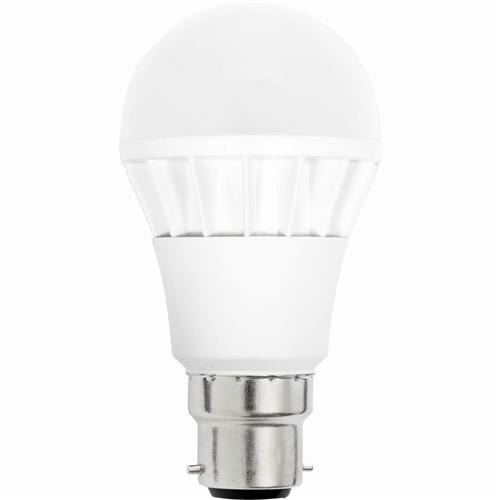 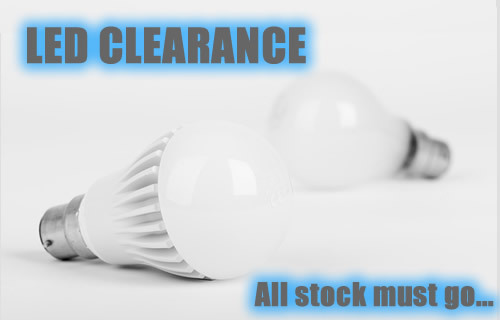 All of our LED light bulbs are perfect for replacing exisiting bulbs within both domestic, and retail/commercial lighting enviroments. Within 15 months you will recover the costs of LED bulbs through energy savings.